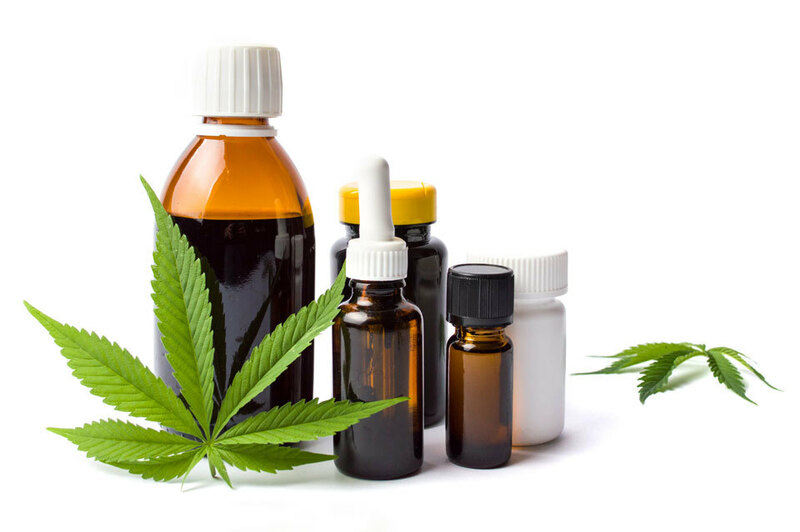 Washington, DC: Epidiolex, a prescription medicine containing a standardized formulation of the plant-derived cannabidiol (CBD), is now available in pharmacies in all 50 states. The US Food and Drug Administration approved the product in June for the explicit treatment of two rare forms of severe epilepsy: Lennox-Gastaut syndrome and Dravet syndrome. In September, the US Drug Enforcement Administration reclassified it from Schedule I to Schedule V – the lowest restriction classification available under federal law. Physicians, at their discretion, may also elect to prescribe the medicine “off-label” for medical conditions other than epilepsy.